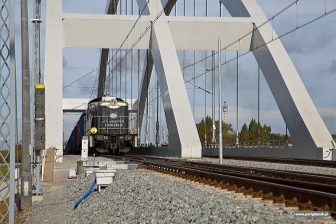 Spanish national railway company Renfe is planning to sell 71 rail freight locomotives and 1,434 wagons. The total fleet must earn the company a minimum of 17.5 million Euros. Renfe will organise the sale via an auction. The wagons are sold in 54 batches and the locomotives in twenty. Interested buyers must send in their offer before 26 November. Locomotives are 269, 1600, 1500, 289 and 252 models, minimum prices ranging from 69,000 to 626,750 Euros. 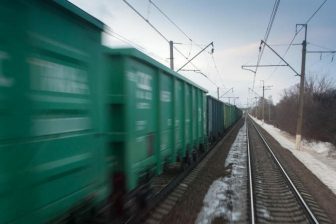 Minimum wagon prices range from 41,459 Euros to 529,108 Euros. VAT and any other tax else will have to be assumed by the selected buyer. Most of the locomotives were manufactured between 1973 and 1985. They were modified for specific use, twenty of them dedicated for coal transport in Northern Spain. Renfe will accept the highest offer, which will have to match or exceed the minimum price. If two buyers offered the same price, Renfe will request to renew the offers, selling the lot to the highest bidder. Once a company wins the puchase, it will need to pay for the transport of equipment and official licenses. 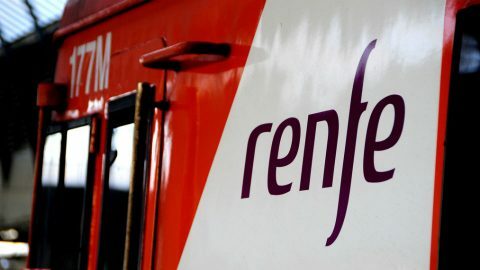 The auction is part of Renfe’s adjustment plan, aimed at cutting the deficit in its freight arm, Renfe Mercancías. 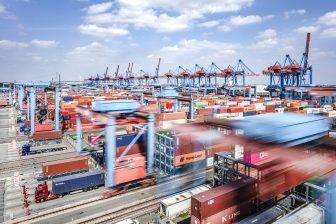 The company is expecting to obtain 17.5 million Euros in exchange for materials which are not currently used by the company. The conditions of the auction can be found at Renfe Mercancías’ official web page.